With DOF Cargo’s cargo insurance, our customers know their goods are in the safest hands. DOF Cargo has offered marine cargo insurance since 2006 and has a proven track record with over 15,000 bookings. Based on international standards and tailored extension clauses DOF Cargo offers you the opportunity to fully secure your cargo during transportation. We are able to offer marine cargo insurance on almost all types of commodities including bulk interests and hazardous cargo. DOF Cargo has teamed up with a leading global insurance broker and internationally acclaimed and financially strong A-rated insurance companies. In addition to superior coverage, this will gain you access to a global network of insurance expertise at a competitive price. 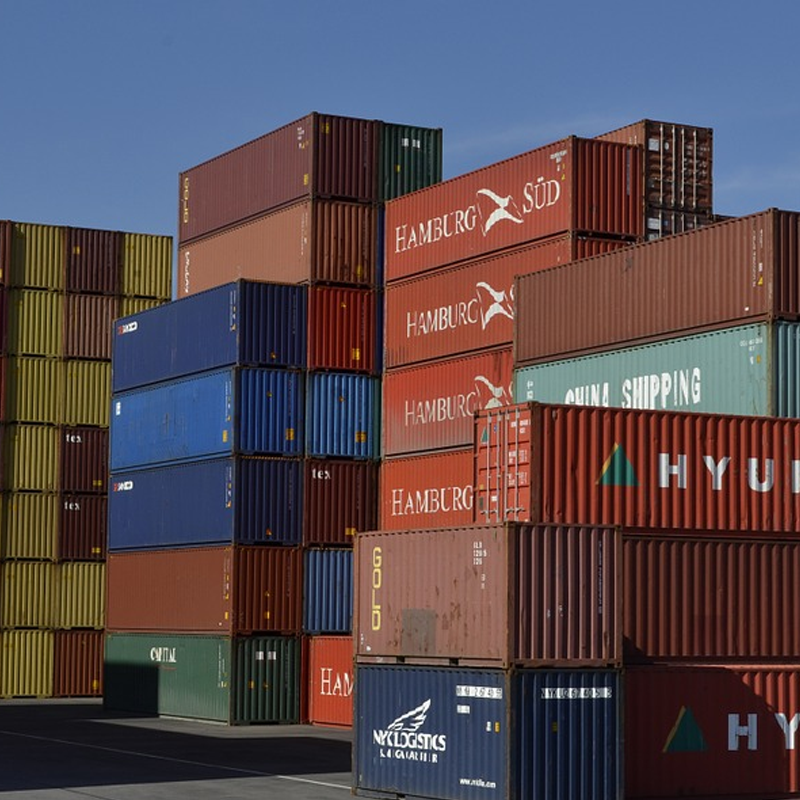 All claims handling is outsourced to professional claims handling agencies with global presence should you need a surveyor to inspect your container. 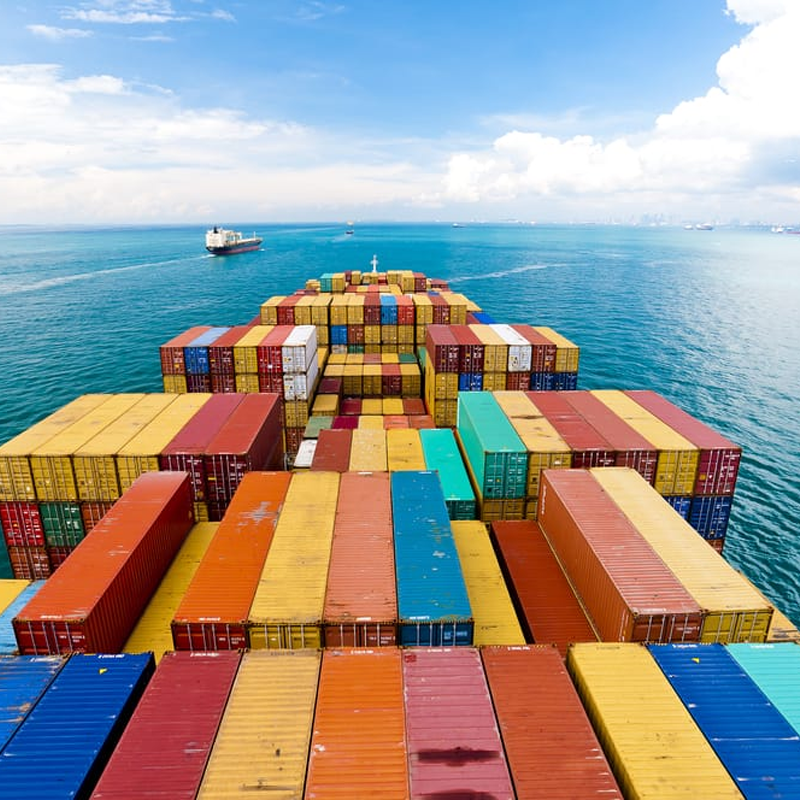 By offering a full All Risks ICC “A” coverage we make sure you will be shipping your cargo under a superior and comprehensive policy that leaves only few exclusions.